"As part of the poverty alleviation programme, aid to orphans, widows and the elderly was an important cause supported by the late Chief Minister Jayalalithaa. In 2011, she increased the aid amount from Rs. 500 to Rs. 1000. A total of Rs. 4,600 Crore was allocated for this. But after her demise, the programme has been neglected, affecting such groups across the state. Especially in RK Nagar, the elderly had protested even yesterday (December 27) against the stalling of their aid sanction, by fasts and road blocking. Until the provision of aid was conducted by post, there was no hindrance to the programme. But when the system was shifted to the banks, the efficiency dropped. TTV Dhinakaran, who is now the MLA for the constituency, must ensure the provision of aid amounts to the deserving every month." 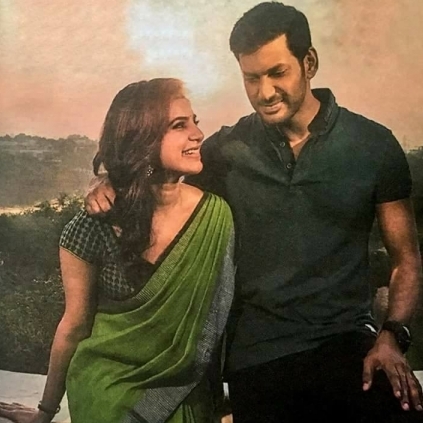 Actors Vishal, Arjun and Samantha’s much-awaited film is Irumbu Thirai directed by PS Mithran. The great news is that the team has wrapped up the shoot of Irumbu Thirai today (December 28, 2017). 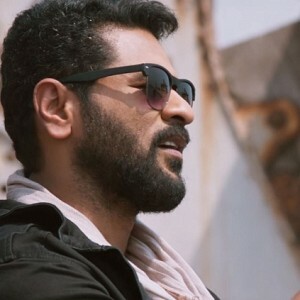 The entire team is said to have celebrated this occasion and post-production work is said to be happening at a good pace with the audio launch planned soon. Pictures of the team have surfaced on social media. Stay tuned. Semma! 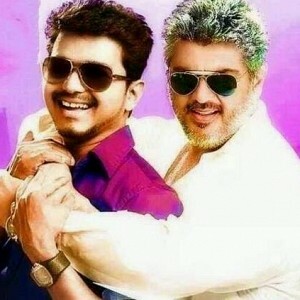 Vijay and Ajith come together tonight! 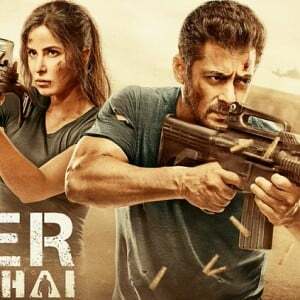 India's second highest collecting film: Numbers revealed! 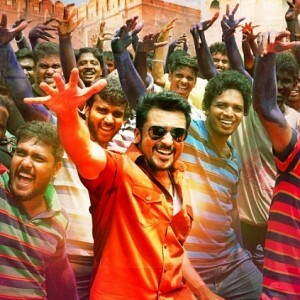 Two releases for Suriya on the same day! How Much Is 20 Rupees Worth In RK Nagar? | Public Reveal On Camera! People looking for online information on TTV Dhinakaran, Vishal will find this news story useful.